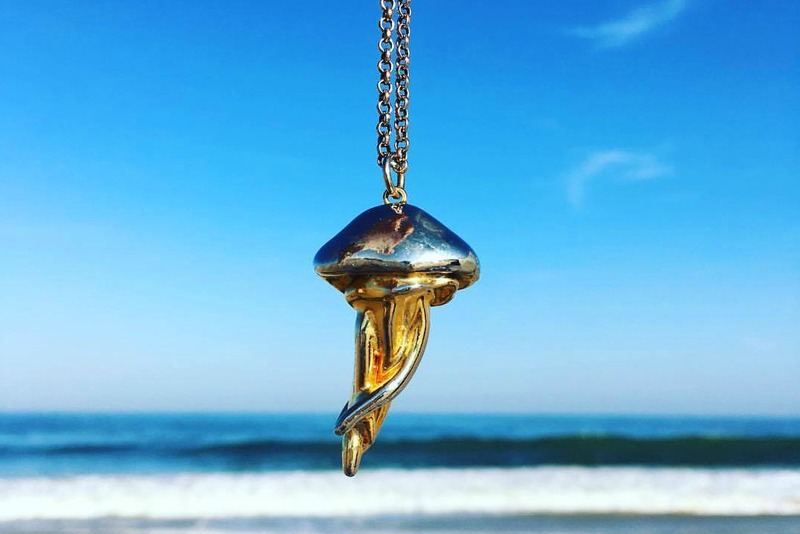 This ocean inspired fine jewelry collection from Second Daughter is going to be your go-to this summer. Each piece is unique and designed with utmost care, love and attention to detail. Second Daughter has been founded by Jessica Speckhard who drew most of her inspiration from her travels & nature. Each piece is hand-carved and gold or silver plated. These one-of-a-kind pieces won’t go unnoticed wherever you go. Jessica Speckhard is the Second Daughter. 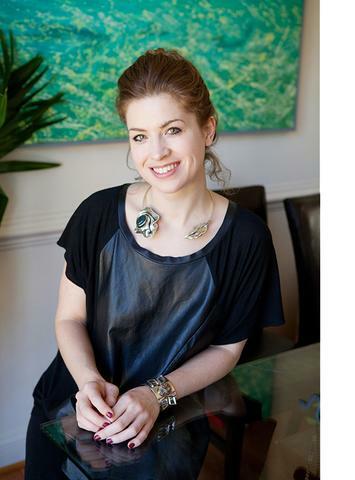 An artist working and showing in New York and Washington D.C., she launched her jewelry company Second Daughter in 2014. Her art-world background feeds into her collections with a pulse with that shouts ‘of-the-moment’ and incorporates a vast sea of influences -from animal life to architecture. 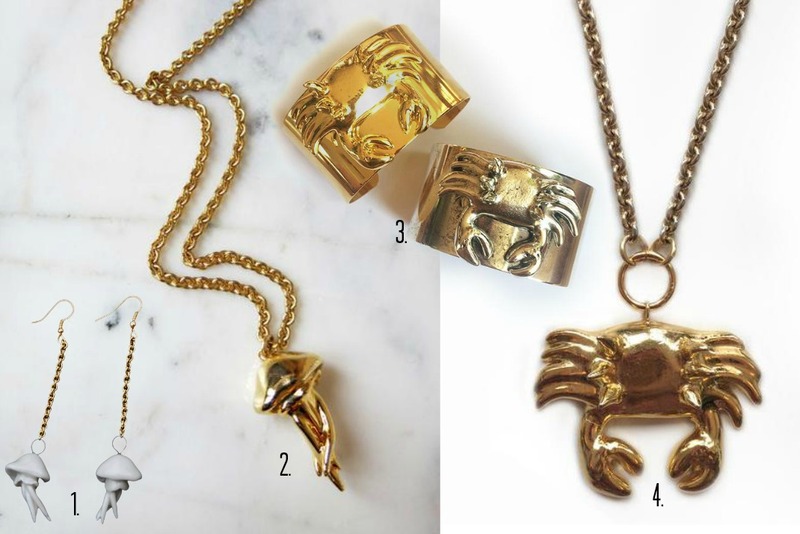 Second Daughter jewelry unapologetically vacillates between minimalism and maximalism, concerned only with adorning the modern person with jewelry as extraordinary as he or she.